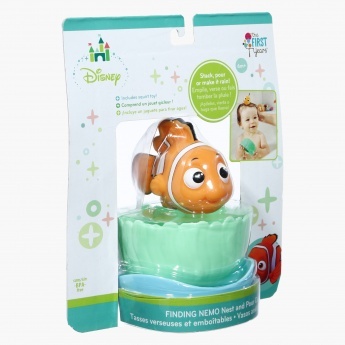 Your little one will enjoy bathing and have a jolly time with this nest and pour cup set. 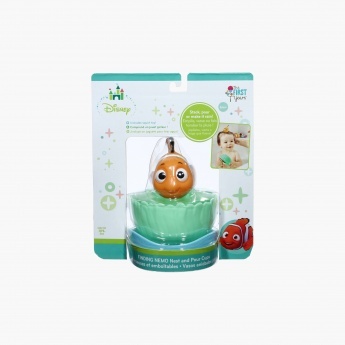 It comes with a squirt toy that looks like Nemo the fish. It will keep your little one excited and entertained while bathing.